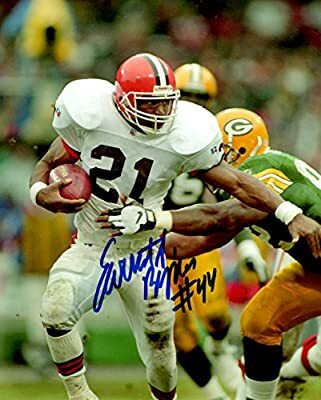 Autographed Earnest Byner 8x10 Cleveland Browns Photo. Autographed EARNEST BYNER 8X10 CLEVELAND BROWNS Photo. This photo is signed in sharpie. Comes with COA.